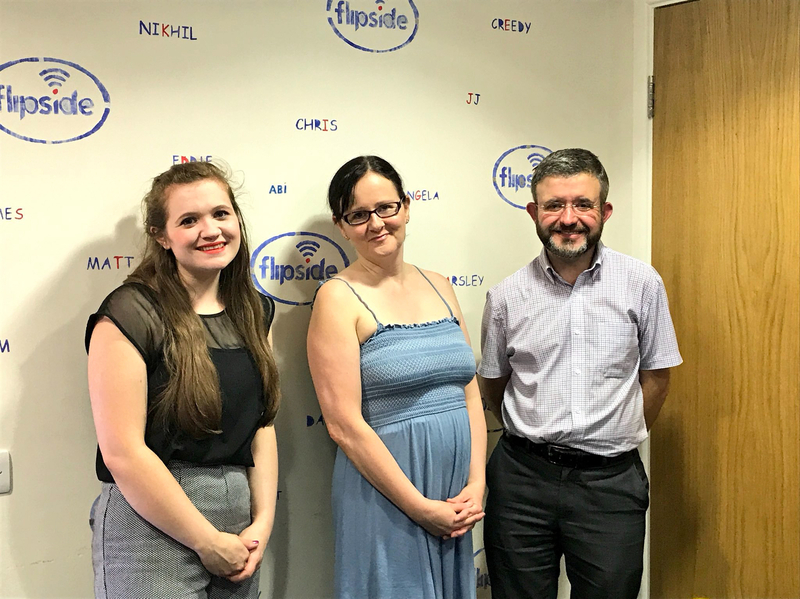 In this week’s We Are Chester Show on Flipside Radio, Angela is joined by fellow We Are Chester writers Tori Erskine and Paul Crofts. Tori, who used to co-host the WAC Show alongside Angela as well as her own weekly show, talks about what she has been doing and what she plans to do in and around Chester over the summer. Paul also chats about the good stuff to see and do in and around our city, alongside some great summer tunes. The WAC Show is on a summer break now while the station has a bit of a makeover. We return at 7pm on Thursday, 6 September.